2018 is the Year of Young People with numerous events planned to celebrate Scotland’s younger generations. Room 2 Manoeuvre is very excited to announce, as part of this programme, we will be presenting At Your Leisure, a unique cultural event that will merge live dance performance with sports activity. 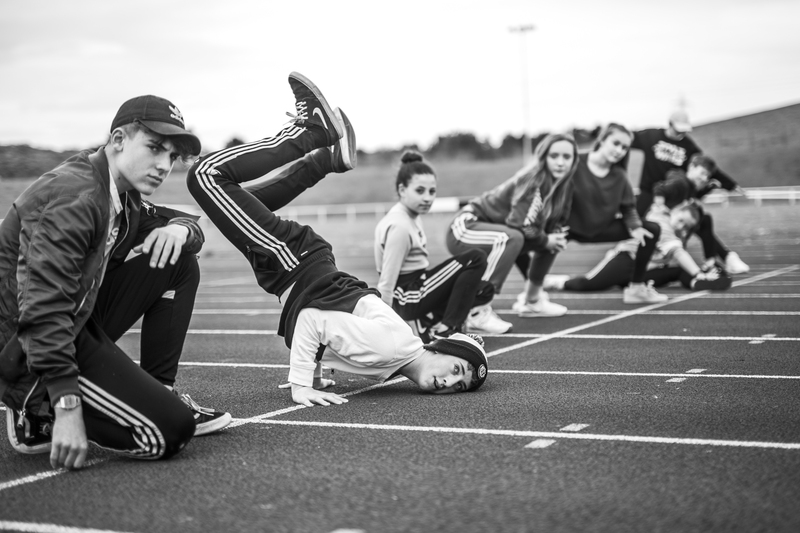 It will consist of a programme of International and UK dance companies, each presenting a performance based around a different sport related theme. In addition, this programme will offer opportunities to participate in both dance and sport activities and workshops. 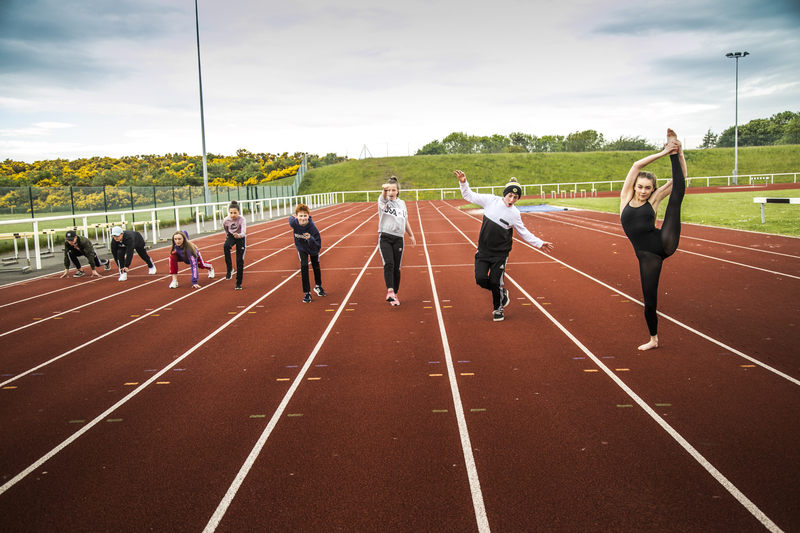 All of the activity will take place at selected sports facilities across the region of East Lothian within Scotland, UK. At Your Leisure will run for approximately 1 week from the 29th October to 3rd November 2018. All activities will be accessible to young people with a number of additional public events. 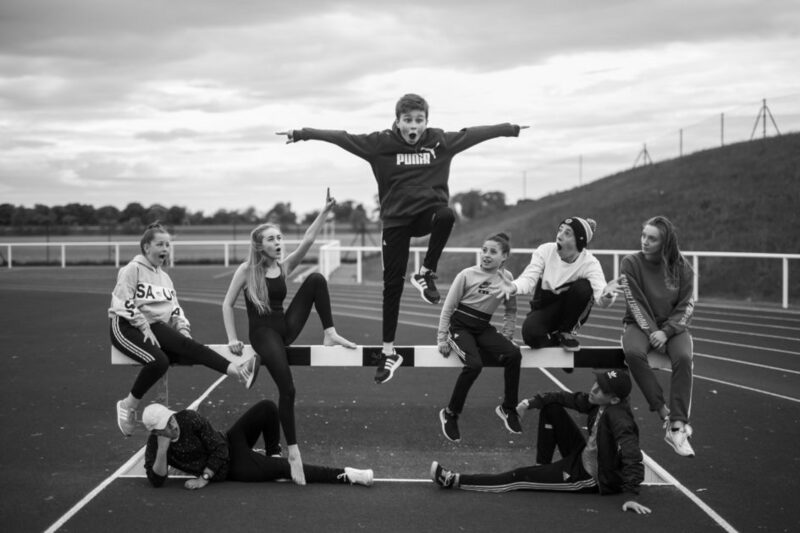 In line with guidelines for participating events in the Year of Young People programme, At Your Leisure, will be co-designed by a steering group of young people throughout the process of delivering this event.